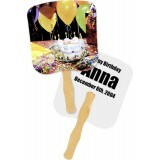 Celebrate the big day in the sunshine! 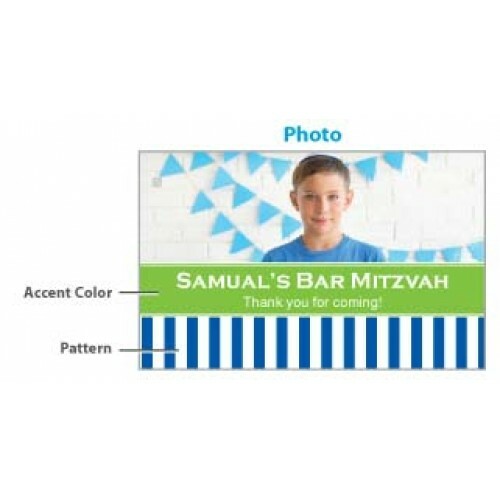 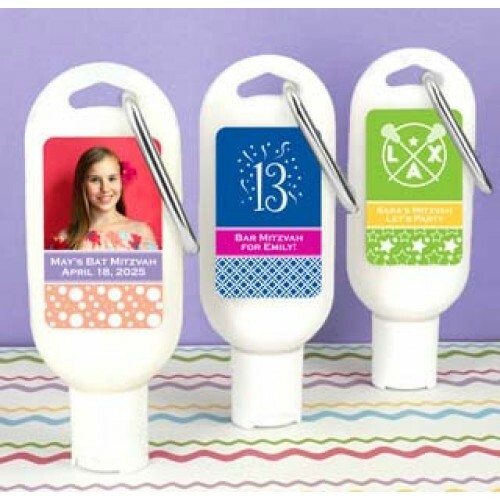 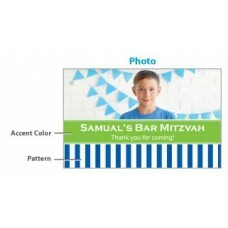 Ducky Days’ Bar Mitzvah & Bat Mitzvah Sunscreen Favors are great and practical favors. 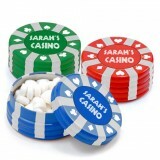 What’s the best way to have fun in the sun? 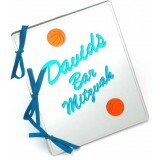 Personalized and protected! 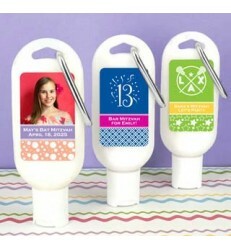 Our personalized sunscreen favors make for an adorable addition to the festivities and are SPF 30! Infused with natural ingredients including Organic Aloe Vera, Vitamin E and Sunflower Oil. 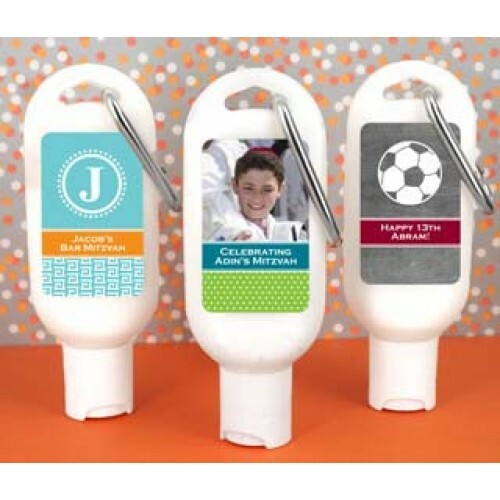 These refillable bottles are perfectly sized for travel and have a carabiner clip attached. 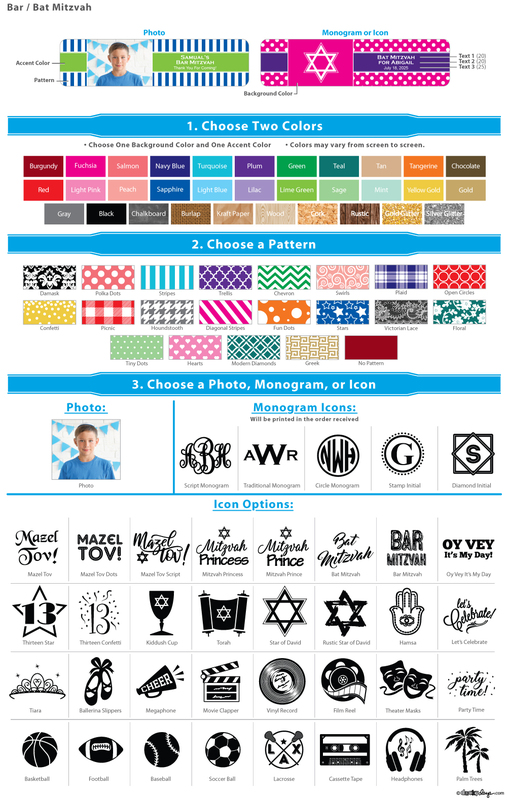 Personalize by choosing up to two colors and a photo, monogram, or design icon.